Folks who regularly drive up and down Broadway may have noticed My Doll House at 6000 Broadway is gone. 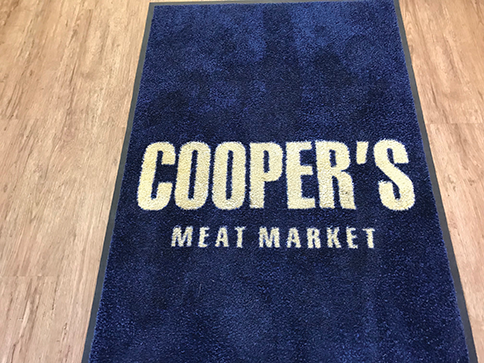 In its place, Cooper’s Meat Market at 6002 Broadway has expanded into the space to offer customers a restaurant-like atmosphere to sit and eat lunch and browse through the market’s enlarged wine selections. Cooper’s owner Mike Johnson said he believed it was time to offer customers an inviting place to sit and enjoy one or more of the prepared, ready-to-eat foods the market sells every day. Plus, their additional space provided room to expand Cooper’s wine selections. Cooper’s, which opened in 1997, describes itself as a Specialty Grocery Store – Butcher Market. It can now add “eat-in” restaurant to that description. Plus, one of Cooper’s well-kept secrets is the wonderful marrowbones they sell – a treat for any four-legged companion! As reported in the July 2018 Scoop, a major new housing development is coming to Flamingo at the site of the nursing home that was demolished a couple of years ago. Local developer Peter Greenblum recently purchased the property. His plans call for building 20 single-family homes on the land. He said he would need a zoning change to do what he hopes to with the property. He’s been working with District 10 Councilman Clayton Perry’s office on that particular task. He also plans to meet with officers of the Oak Park Northwood Neighborhood Association to discuss his ideas. Greenblum is a well-known and highly respected developer, with projects in several areas of San Antonio. When L’Etoile closed in Alamo Heights in 2009, it marked the end of an era. The restaurant, which opened in 1985, featured a French menu, white tablecloths, and a high price tag. Many were disappointed at its closing, but few were surprised. Restaurant critics said the menu was outdated and the ambiance was “stuck in the 1980s.” The space at 6106 Broadway has been vacant ever since L’Etoile shut its doors. Now, however, well known chef and restauranteur Damien Watel is remodeling the 3,400-square-foot space with plans to open a new restaurant called Bistro ’09 in October. Watel previously owned Chez Vatel Bistro In Olmos Park, which closed in 2017. Echoing Browne’s enthusiasm, Alamo Heights community development services department director Jason Lutz hailed the planned restaurant as a wonderful addition to the city. Hunting season is just around the corner. The 2018 season opens September 1, but licenses go on sale on August 15. 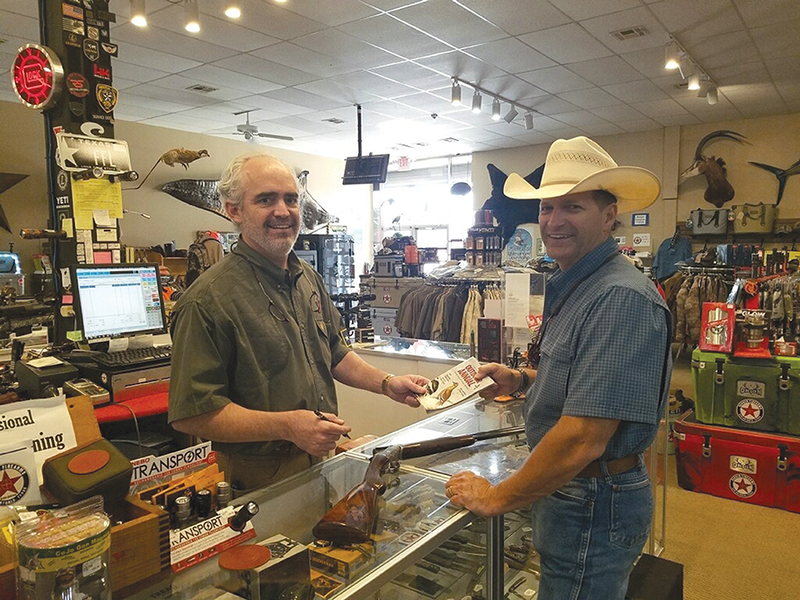 Ranger Firearms has new inventory arriving daily including shotguns, shells, bird bags, game washers and coolers of all sizes. It’s all under one roof and in your neighborhood. Be sure and stop by to fill up your cooler with free ice on your way out to the field. Meemo’s Bakery on Sunset has moved to 2611 Wagon Wheel. The space was previously occupied by D’lish Café and Bakery. The new location offers more room for the business, including additional space for a larger kitchen and display cases to showcase Meemo’s cakes and cupcakes.